1. What’s your best advice for couples when looking for a wedding photographer? My biggest piece of advice is 5 words: Photography is a personal decision. If you do not find a photographer you’re comfortable with, you may regret your images. Your photographer is the person who is with you all day on your wedding day, capturing the most intimate details of your most important day… and yes, they may also see you naked (!!!). Finding a photographer you can trust and feel comfortable with is a treasure. A photographer you’re comfortable with will help make you feel like the best version of yourself on your big day while capturing it at the same time. 2. What’s your favorite moment to capture on someone’s wedding day? Oh wow that’s such a tough one… I love them all for so many different reasons… but I think I’d have to say my favorite part is capturing the bridal party with the bride and groom. I love seeing my bride and groom interact with their best friends, and also, it tends to be a time where everyone is down to have a good time…so we usually get some really fun — in the moment — photos from that. 3. First Look vs. Down the Aisle? It’s your wedding day and you want to maximize the time you have with your friends and family as much as possible… after all, many of them traveled from out of town, and when’s the next time you’ll be able to get everyone together again? 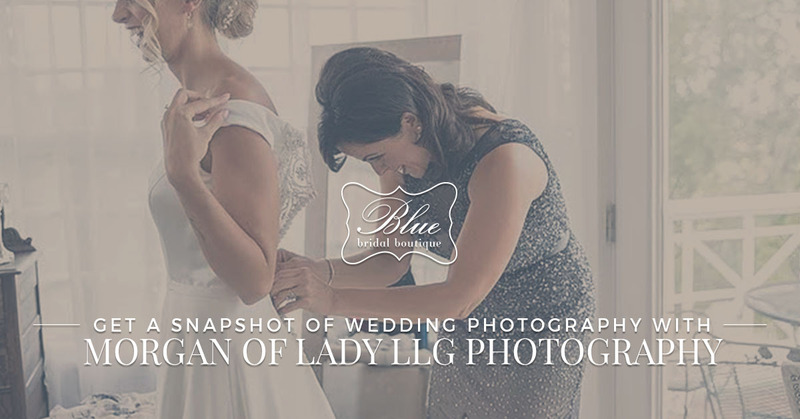 By allotting time for your first look, we can take care of the bridal party, family photos, and bride and groom photos, that way you can enjoy cocktail hour with your loved ones. It makes for a more relaxing wedding day! Let’s be honest, the hour they give you during cocktail is not enough time for all the photos you need and want. Getting photos done before your ceremony won’t make you feel so rushed after you just married the love of your life because, let’s face it, you most likely want to revel in that moment, and not go immediately into photos! I have many more reasons, but I’ll just leave it at that! 4. How would you describe your photography style to a bride that doesn’t know where to start? I’m a photojournalistic wedding photographer; which, for the most part, means that instead of posing you all the time, I will stay back and capture real moments that unfold. My job is to tell the story of your wedding day, not make myself known! 5. If you could shoot anywhere, any time, where would it be? Good question! I think I’d LOVE to shoot in Greece at some point. The white buildings and crystal blue water definitely inspires me to create something gorgeous… one day!